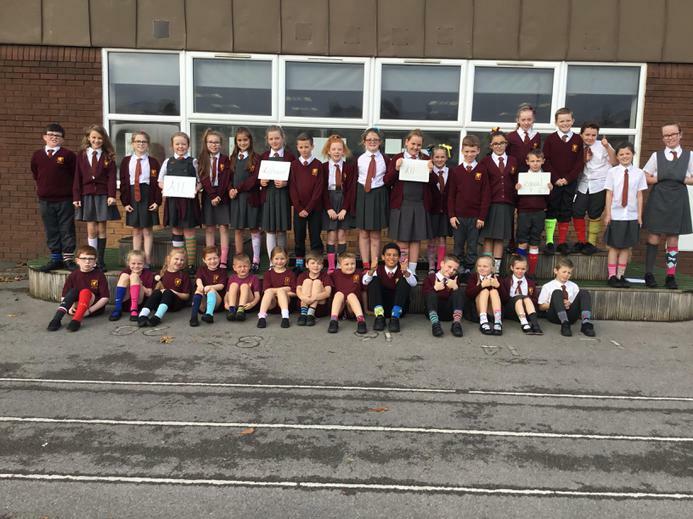 This year, Anti-Bullying Week was from Monday 13th – Friday 17th November and had the theme ‘All Different, All Equal’. 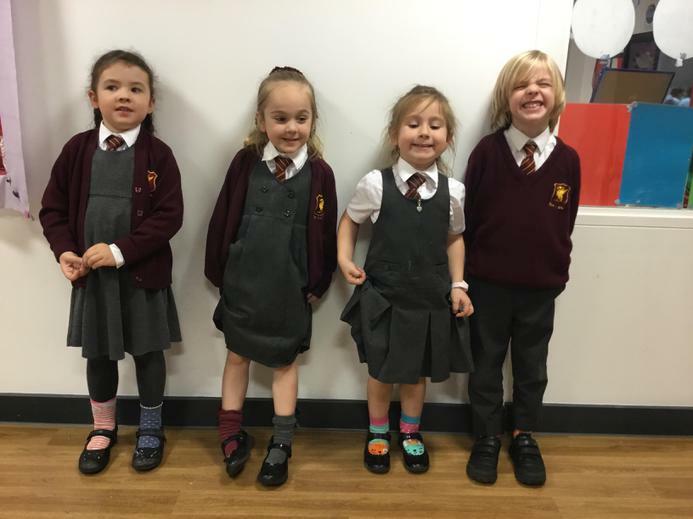 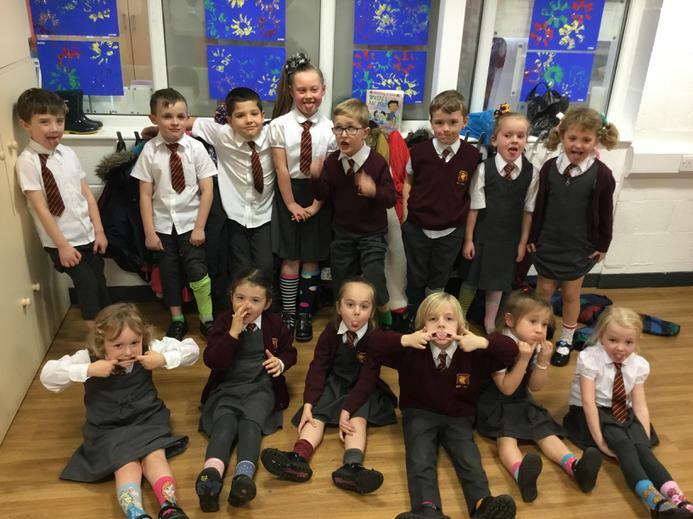 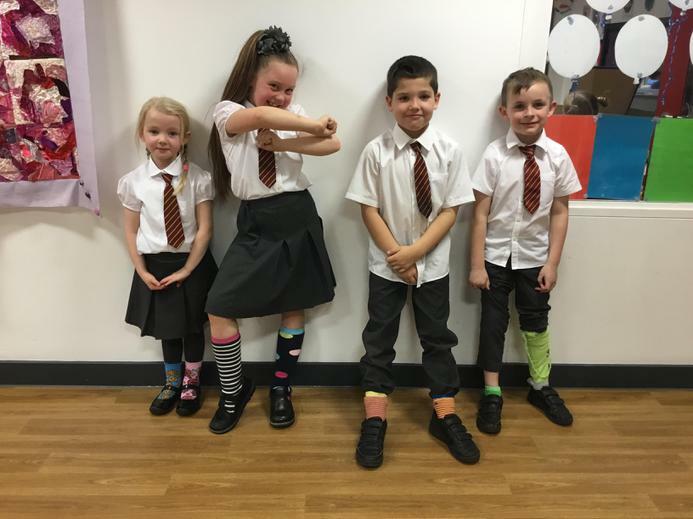 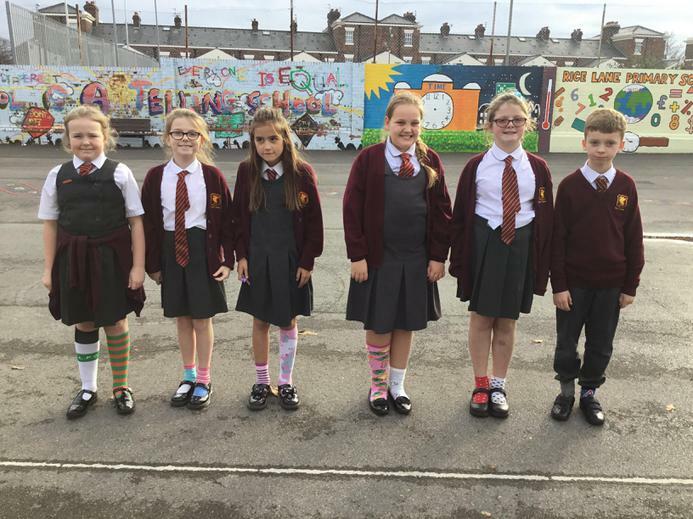 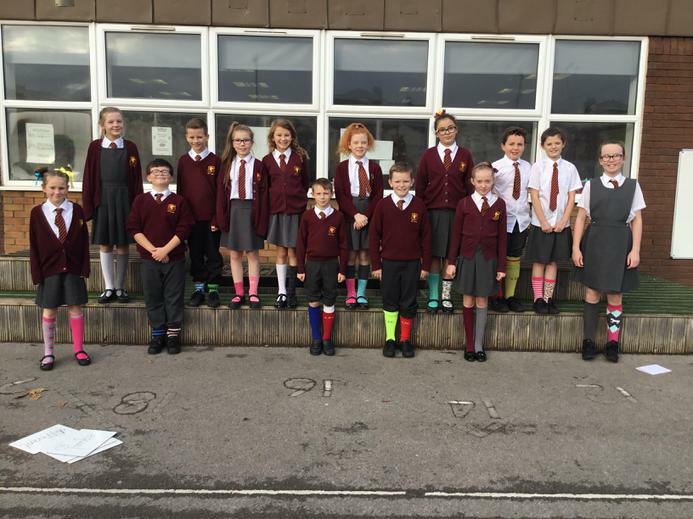 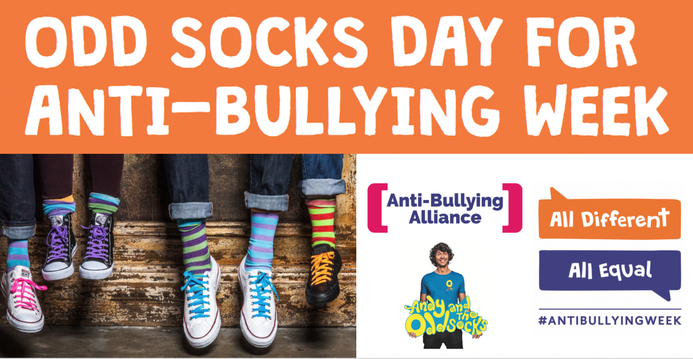 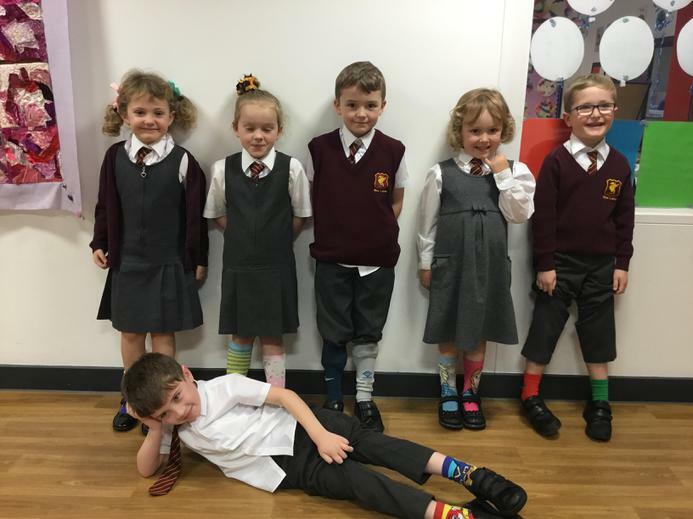 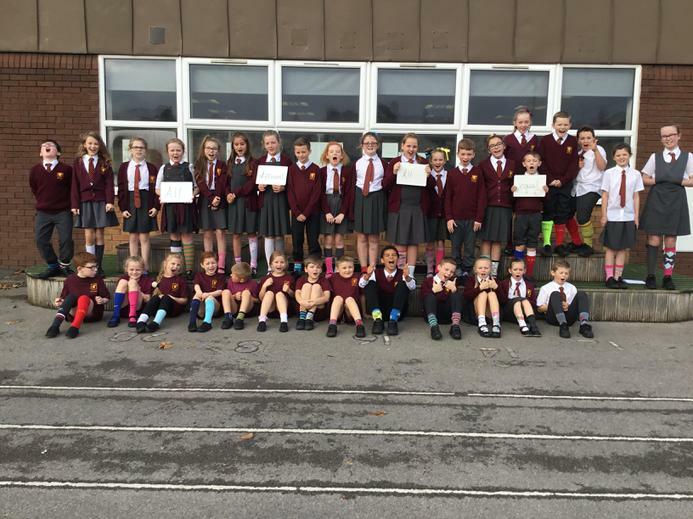 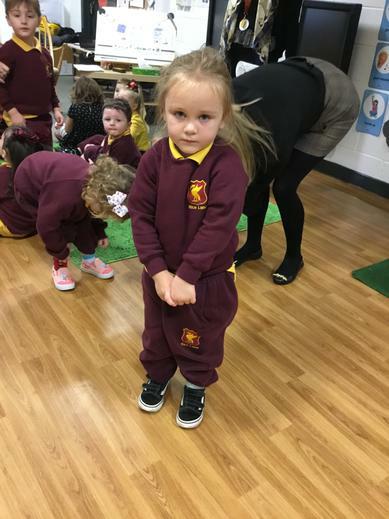 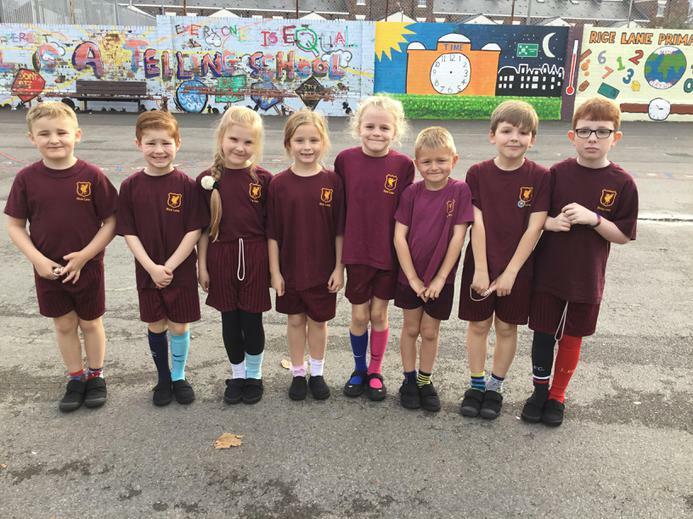 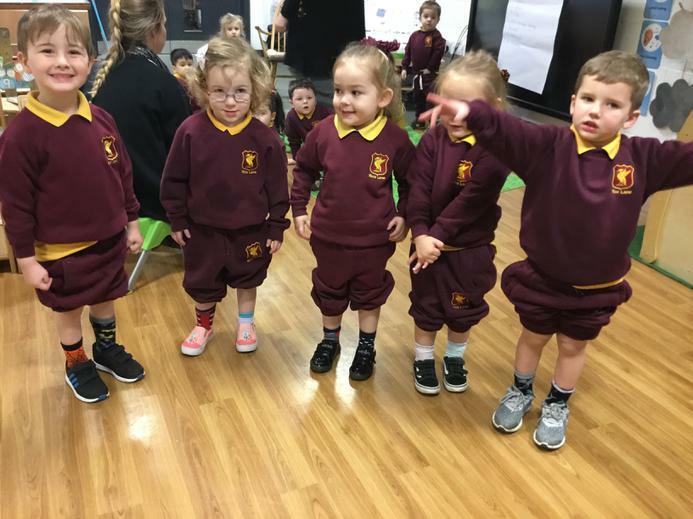 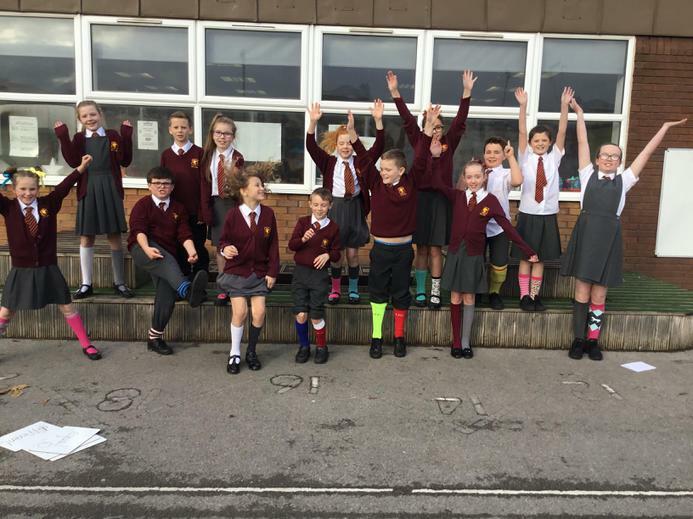 Check out our pictures to see how wonderfully different we all are in Rice Lane Primary school and for more information about Anti-Bullying week follow the link below. 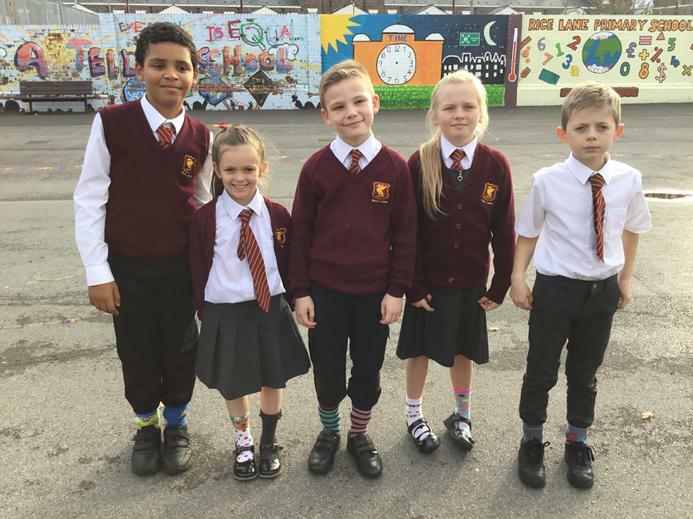 All different ~ All equal!